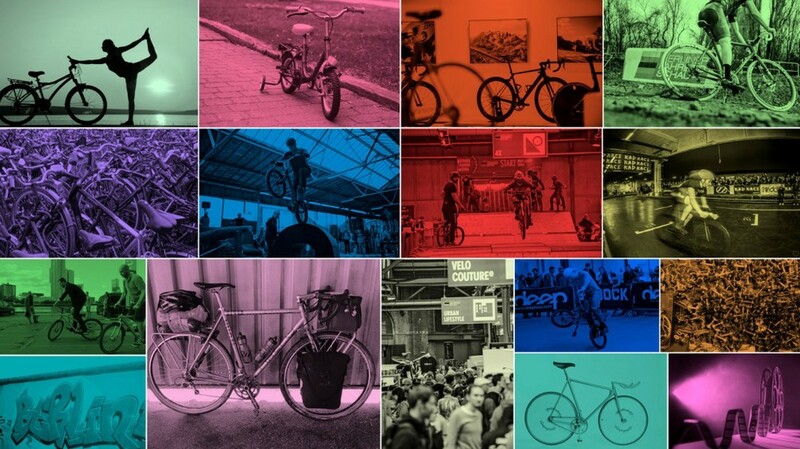 Berlin Bicycle Week is coming to Berlin March 16-22, 2015. The all-encompassing celebration of cycling culture includes exhibitions, film screenings, and an urban mountain bike race through Berlin’s youth district. 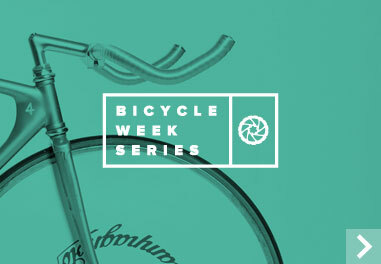 Check out the Berlin Bicycle Week website to see all of their official events.